Made to remind us that shaving is still a skill passed down from generation to generation and as such, a thing of true value, like a good piece of advice. Part ritual, part preparation, all man time. Old Fashioned Shave Cream delivers a superior shaving experience. Natural ingredients combine to simultaneously soften and lift facial hair whilst creating a smooth glide that allows the blade an unbeatable close shave. 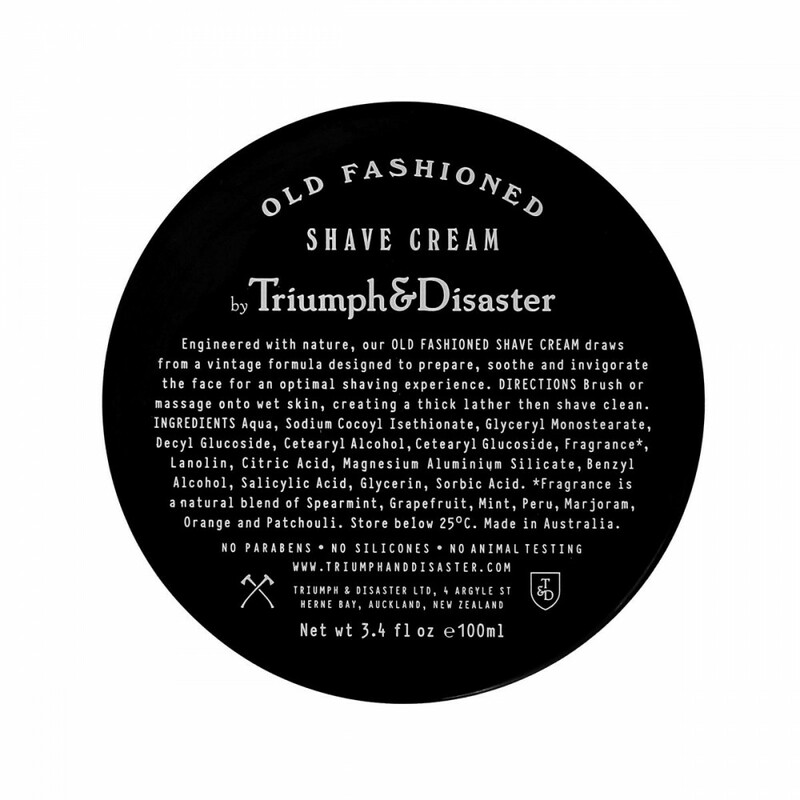 More than 100 shaves in every tube or jar.